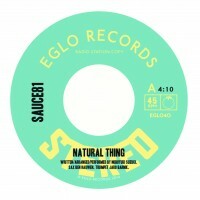 Japan’s Sauce81 follows up on his modern boogie/funk gem ‘Natural Thing’, with the equally infectious ‘Dance Tonight’. It may sound like it’s been hiding in a dusty crate all of records all these years, but it was actually recorded last year in Tokyo, all vocals, instruments and production handled by the man himself. 7inch includes Dub version on the B-Side. Modern Boogie / Funk gem courtesy of Japan’s Sauce81. 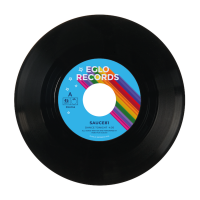 Available on 7inch vinyl. One for the dancefloors.